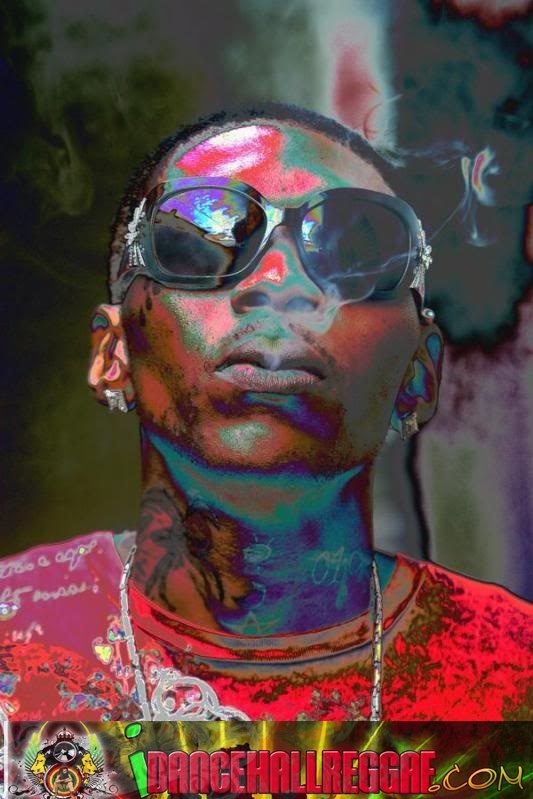 Caribbean Lifestyle Media-CEO of Adidjahiem records Vybz Kartel, recently released "Clarks" paying homage to the original creation made famous by James Clark in 1825. It easy to understand what Kartel has tapped into with the latest tune-the history of a culture in Jamaica specifically relating to Clarks. The new tune features Popcaan and Vanessa Bling aka Gaza Slim. In Response to the emerging success of his latest single Kartel Stated, "I anticipated it would be a hit, because to Jamaicans, Clarks is not just a brand of shoes, it's part of our culture, I was paying tribute to my large collection of Clarks, and it just took off." In response to the growing buzz around this single, many provided insight into the direction that Dancehall will be taking for 2010. Johnny Wonder (21st Hapilos) said, "It's important that Dancehall be accessible worldwide, particularly on iTunes and other digital music outlets. 21st Hapilos is running an extensive marketing campaign, to prove to naysayers that Dancehall can and does sell."